Blurred Background Of People Group Of Girls Playing In Yoga And.. Stock Photo, Picture And Royalty Free Image. Image 82162074. 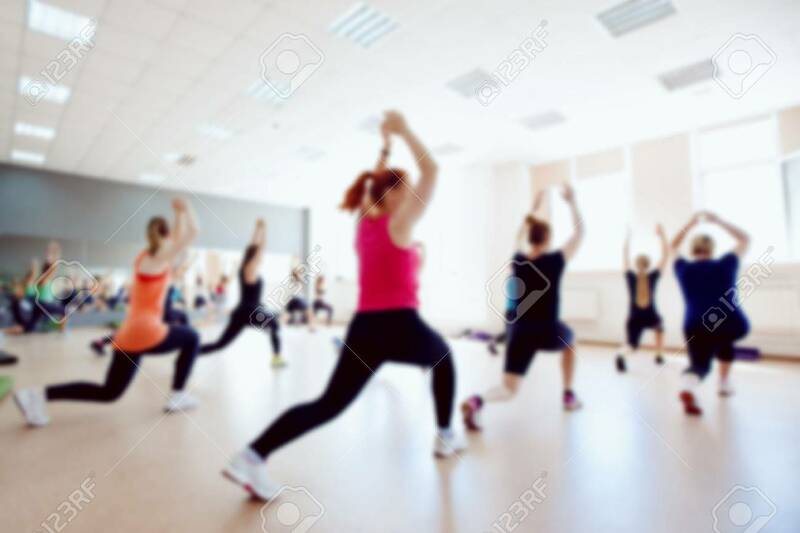 Stock Photo - Blurred background of people group of girls playing in yoga and fitness,crossfit in the gym. Blurred background of people group of girls playing in yoga and fitness,crossfit in the gym.